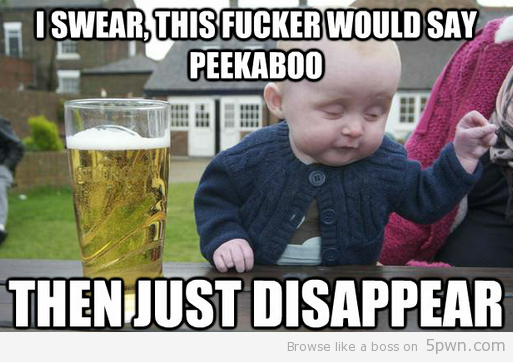 I know its all over the internet and there are thousands of them now, but seriously, drunk baby is one of my new favorite things! 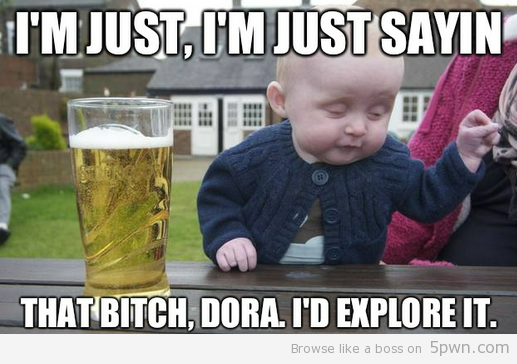 I love when babies curse..
so why not when they drink??? 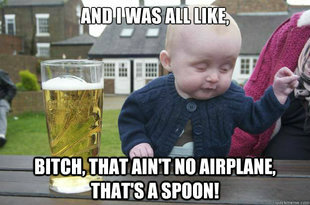 I’m dying dude. These RULE.